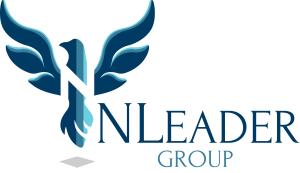 NLeader Group is the premier provider of MAA, TCM, and FFP support services. Contact us today to see how we can put our expertise to work for your organization. 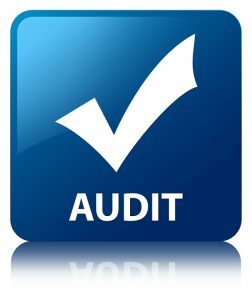 While working to maximize revenues and seize new opportunities, we simultaneously focus on ensuring compliance to minimize audit risk. We train your staff in the proper methods of documenting, reporting, and implementing MAA, TCM, and other federal funding programs, equipping them with the specific know-how to stay compliant in all areas of the programs. Your agency provides important services for our communities. 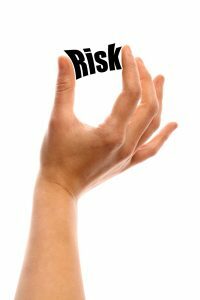 Too often though, your staff is slowed down and impaired by excessive paperwork and reporting. 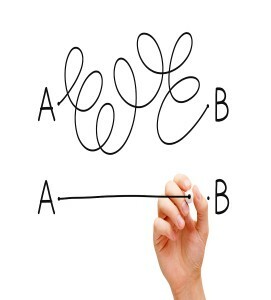 Our services and solutions can help streamline these processes and make them easier to manage for all levels of staff. We’re determined to help you focus on creating better outcomes for the communities and people you serve through better training and by providing technical solutions.